Great news! 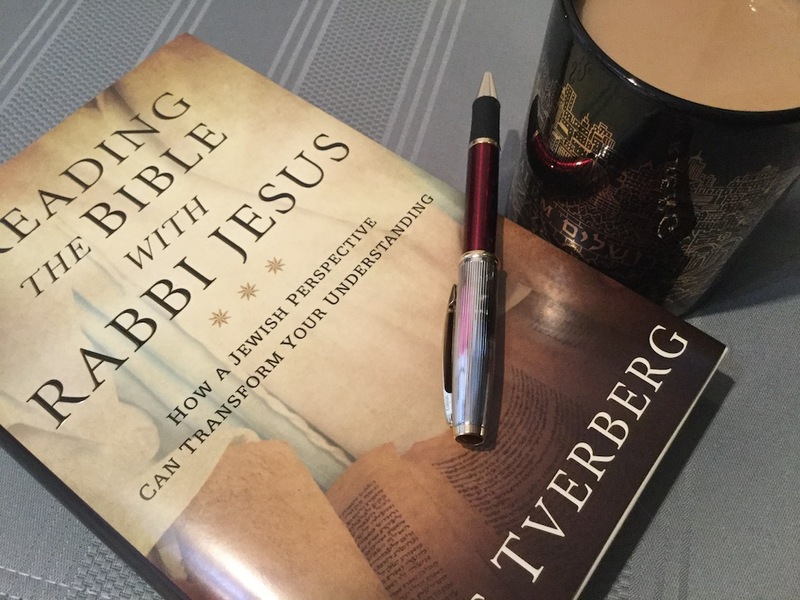 As of December 1, my new book Reading the Bible with Rabbi Jesus is available and shipping from the OurRabbiJesus bookstore. (More info on the book description page.) To celebrate, I’m sharing a really nice sample preview of the book. Download a free pdf of the covers, contents and first chapter at this link. You can order the book on its description page or in the ORJ bookstore. By ordering through my office, you’re supporting my writing and ministry directly, by the way. I appreciate your generosity so much!